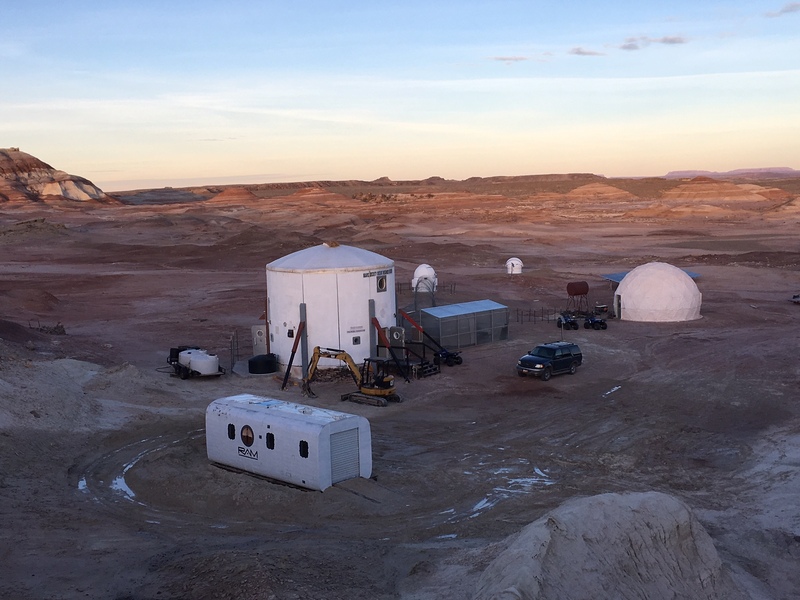 The Mars Society welcomes another addition to its Mars Desert Research Station (MDRS) campus in southern Utah with the installation of its new Repair & Assembly Module (RAM) near the main hab. The new stand-alone facility will serve as an engineering bay for the station, allowing crew members to engage in research while also helping maintain the growing fleet of electric ATV vehicles. To learn more about MDRS and its programs, please visit: http://mdrs.marssociety.org.